New York, New York (July 16, 2015). 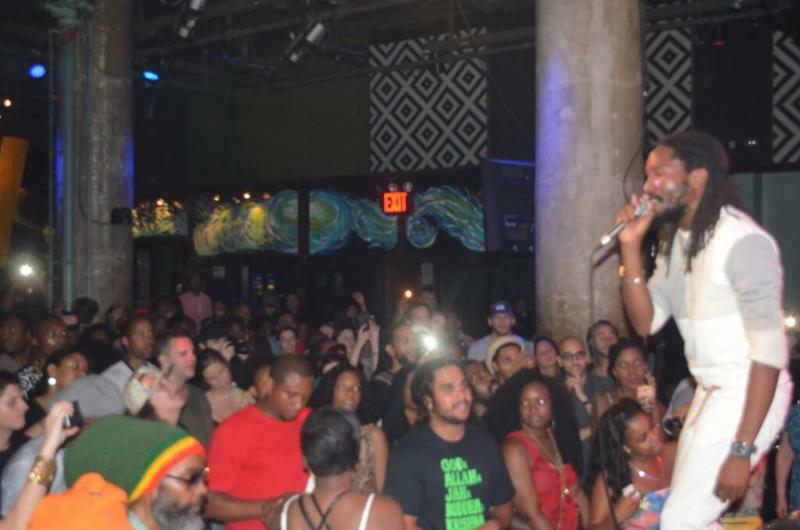 Two of reggae music’s leading young lions, Kabaka Pyramid and Iba MaHr, embarked on a month long tour, hitting the West, Mid West and East Coast of United States. 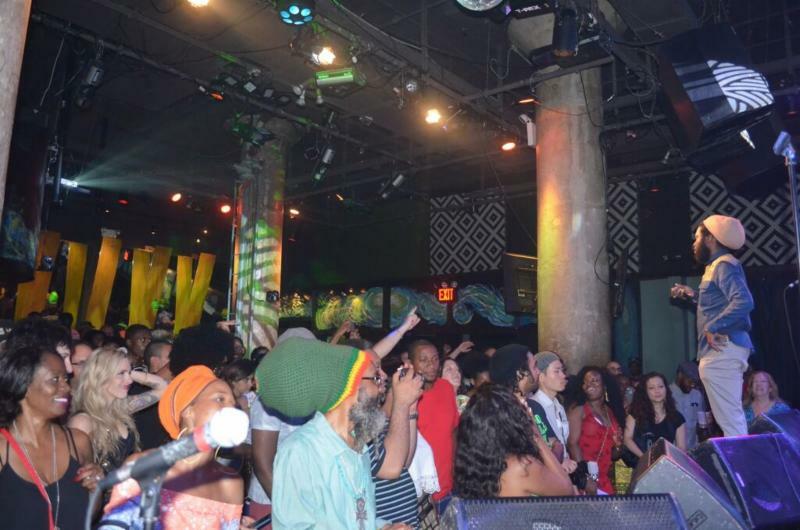 The tour, which was rightfully titled ‘Young Lions Tour’ kicked off on June 11th at the World Beat Center in San Diego and ended in New York. With a schedule of 28 shows in 32 days Kabaka Pyramid, Iba Mahr and the Bebble Rockers band-consisting of Shane Greensword (keys), Christophe Smith (drums), Craig Higgins (bass), Shackair McQueen (guitar), Richard Nelson (guitar), Robert Malcolm (percussion) and Jodian Blake (background vocals). The entire team were firm on making each show a memorable one and that they did. With stellar performances throughout the tour accompanied by solid turnouts, Kabaka Pyramid and Iba Mahr were ready for their finale. “The tour was a success overall. We got the opportunity to spread our music throughout the US and meet our fans and share the message of positive Reggae” says Iba Mahr. 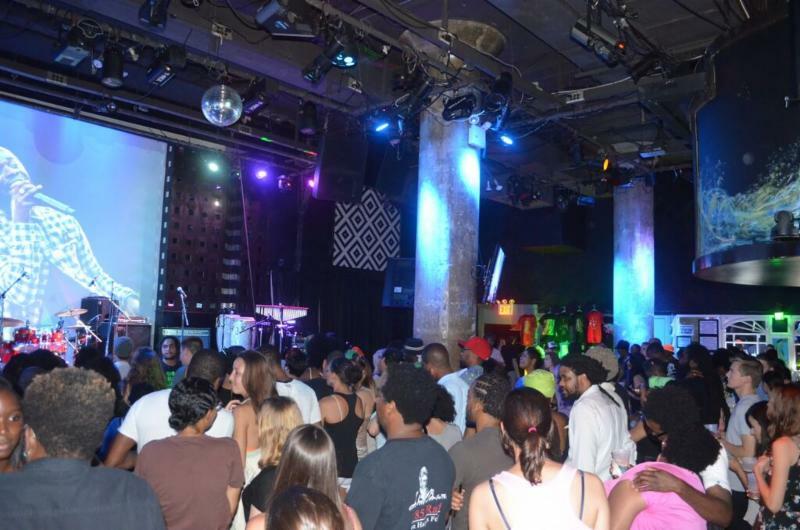 With their final performance in New York, the jam pact-wall to wall crowd inside SOBs was ready. 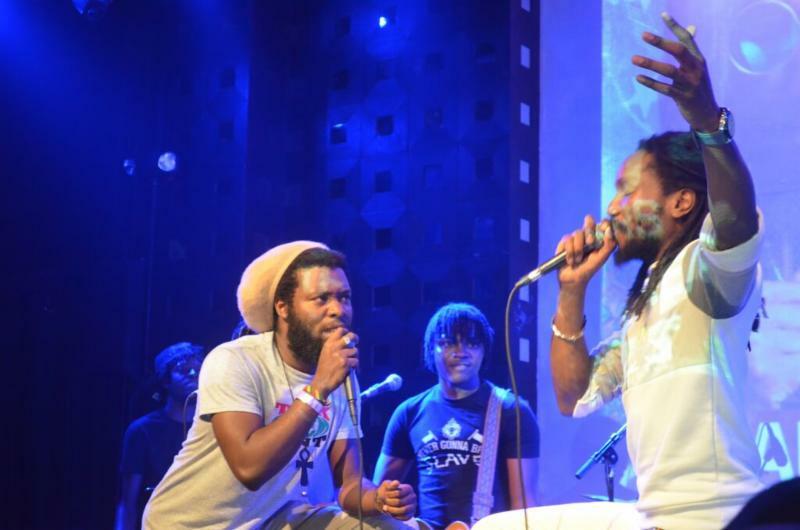 With high level of anticipation for the young lions performance, many concert goers were not sure if Kabaka Pyramid and Iba Mahr had the stamina after being on the road for the past 32 days. At 10 pm Bebble Rockers band touched the stage to a warm welcome and the crowd danced and sang along as they performed a cover of “Trenchtown Rock”. M.C and DJ for the night Max Glazer of Federation sound, came on stage and announced the first of the young lions Iba Mahr and the crowd was ecstatic. 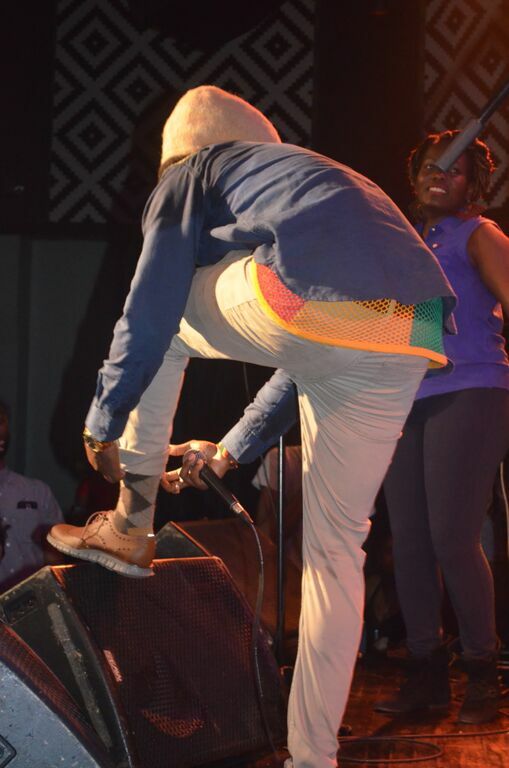 Iba Mahr who gave a stellar one hour performance maintained the crowds attention from beginning to end. Singing songs like ‘Let Jah Lead the Way’, ‘Great is H.I.M’, ‘Traveling Home’, ‘Mama Rosie’ and ‘Diamond Sox’, just to name a few let patrons in amazement. The interative crowd participation type performance made patrons feel very familiar even though 95% of the crowd have never seen Iba Mahr perform before. “Iba Mahr was just great! He captivated me with his voice and the way he interacted with the crowd, as well as he incorporated the band as a part of his performance. It was one Unity with everyone inside SOBs that night” says Suzanne McDermot of New York City. It was now time for ‘the lyricist’ Kabaka Pyramid to hit the stage and it was evident that the crowd was ready. Lighters went up, phones turned on and the cheers began to crescendo. There he was Kabaka Pyramid who opened his set to popular single ‘Never Gonna Be A Slave’. As he crowd sang a long many realized this was going to be a memorable night. 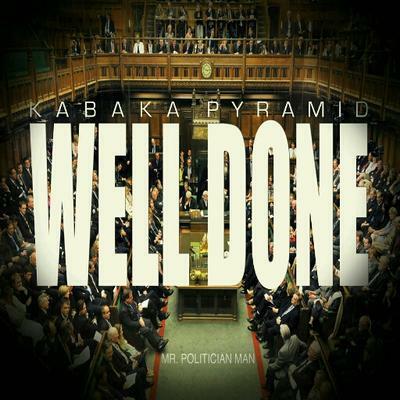 Kabaka Pyramid performed his hits ‘Capitalist’ ‘Lead the Way’ ‘Warrior’, ‘King Kabaka’, “Mi Alright’ and ‘Selassie Souljahz’ just to name a few. Performing for an hour and ten minutes, Kabaka Pyramid was joined onstage with Iba Mahr as they closed off their final Young Lion performance. Both artists paid homage to some of the influential artists in their career from reggae and dancehall. Taking turns in a fun competitive format Iba Mahr and Kabaka Pyramid took turns to see who would receive the greater forwards from the crowd as they performed songs from Bob Marley, Sizzla, Capleton, Super Cat, Buju Banton and more. Both artists have returned to Jamaica as Kabaka Pyramid is scheduled to perform on Reggae Sumfest tomorrow night in Jamaica and Iba Mahr is putting the final touches on his upcoming album. Media Sponsor LargeUp.com spent some time with the Young Lions (Kabaka Pyramid and Iba Mahr) and captured some behind the scenes footage as well.